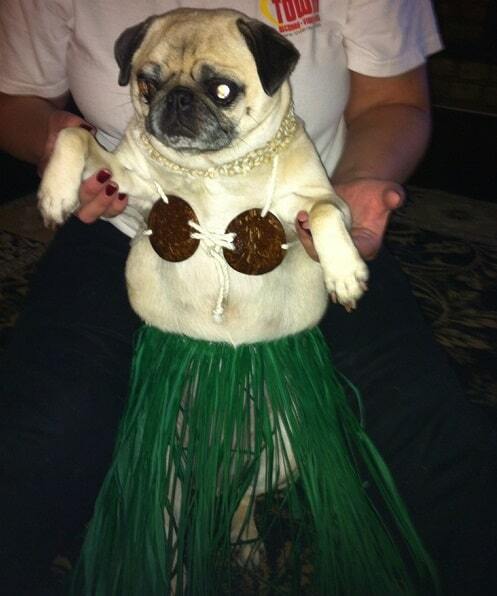 Pugs are magical creatures. With their smooshed in faces, curly tails, pig-like builds, and fun personalities, you can’t help but smile when you see them. 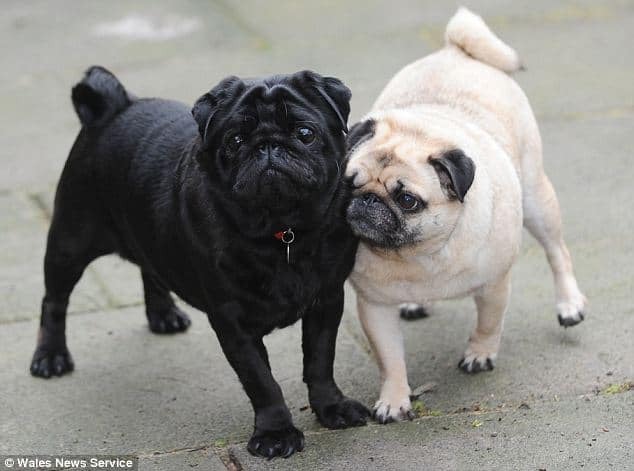 Despite the many health problems they can have due to being inbred so many times by breeders for shows, owning a pug is a truly wonderful experience. The following list is just ten reasons why pugs are the best, but the list could go on for hours if needed. 1. You can’t help but smile when you look at one. 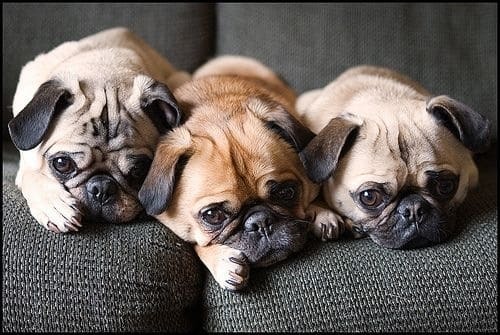 If the sight of these cuties doesn’t warm your heart and make you smile, you have serious problems. 2. They look majestic in the sunlight. 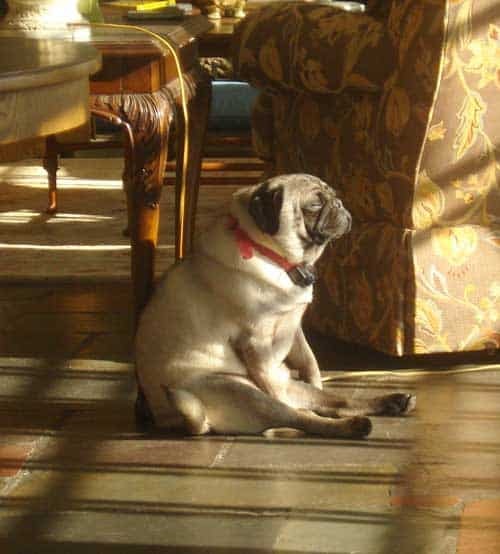 Just look at the way the sunlight dances over the pug’s face. It’s almost like a scene from a movie. 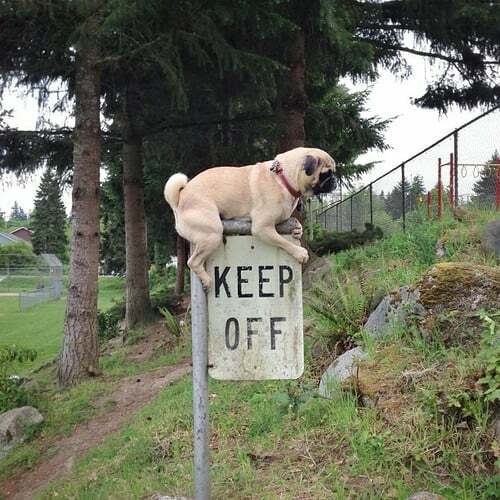 Way to stick it to the man, good pug! 4. They know how to arrive in style. 5. They look like royalty. 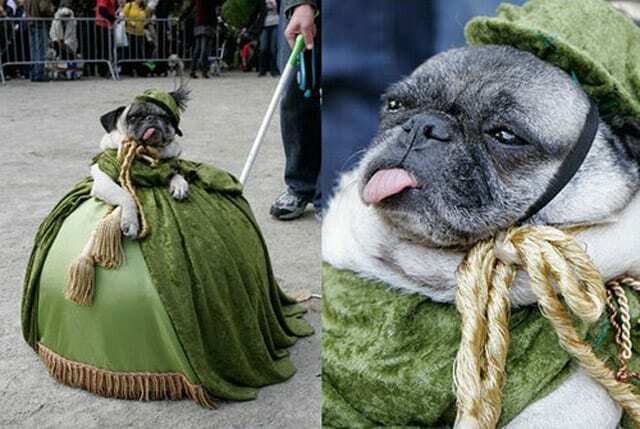 Have you ever seen a human look this regal? Didn’t think so. 6. They pull off some outfits better than humans ever could. Could you look this good in this outfit? Didn’t think so. You know that one person who can never take a serious picture? 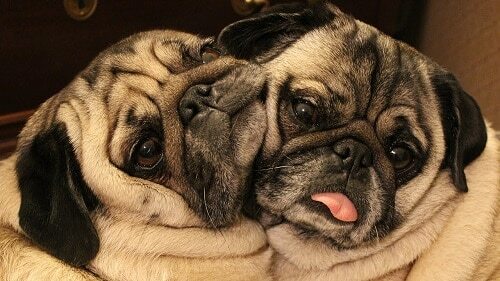 That’s the pug on the right. 8. 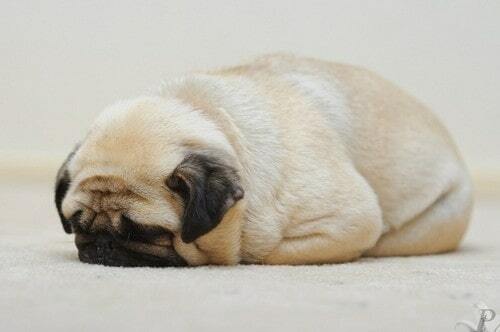 They look like loaves of bread. Granted, loaves of bread with tails and squishy faces. 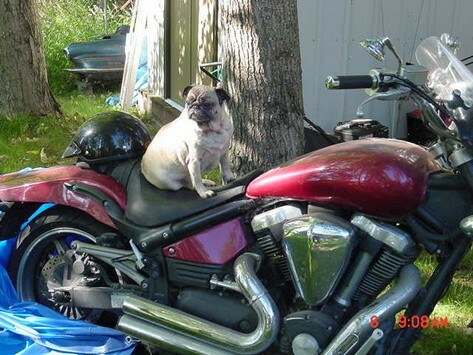 Ever see a pug stop being friends with someone? Didn’t think so. 10. They provide comic relief. 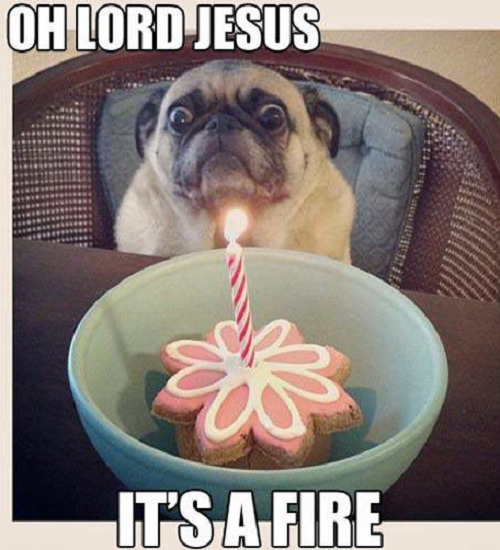 There’s nothing in this world quite like the face a pug can make.